Renee Prince joined Turnaround for Children in 2012 as a Social Work Consultant. In 2018, she became Manager, Student Support Services. In this multi-faceted role, she provides school-based training, coaching and clinical consultation to student support staff and teachers. She also supports partnerships between Turnaround schools and mental health partners and monitors the quality of services for all families referred. Additionally, she supports in creating and co-delivering professional development and knowledge-building for school leaders on trauma-informed practices. Lastly, Renee supports the work of leadership development coaches and partnership directors as it relates to teacher practice and schoolwide behavior plans and initiatives. 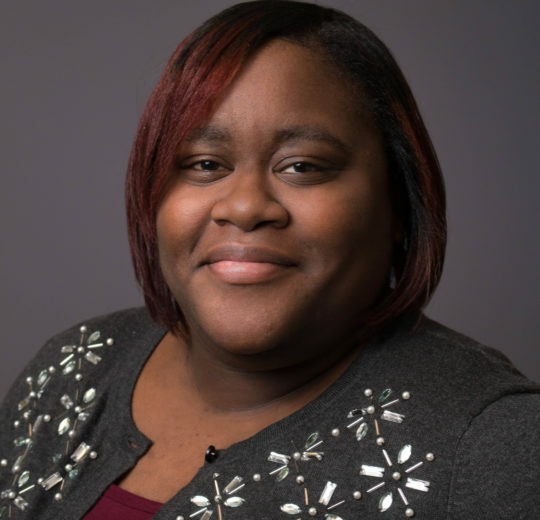 Prior to joining Turnaround, Renee worked as a trauma-trained therapist with children ages 3-18 and their families and as a preventive social worker, to assist families at risk of having their children removed from their homes. Previously, she was a counselor for the Summer Youth Employment Program, where she provided employment skills training. During her college years, she worked as an assistant to a social psychologist conducting research on social bias. Renee holds an M.S.W. from New York University and a B.A.S.W. from Rutgers University. She is a Licensed Clinical Social Worker and a member of the New York State School Social Worker Association. My faith motivates me, and the belief that where you start – no matter how humble that beginning is – doesn’t determine where you finish. I am an example of that. Planes, trains and automobiles! I love to travel and those inventions allow me to do so.